Let's say you like wikipedia and would create your own wiki information library. 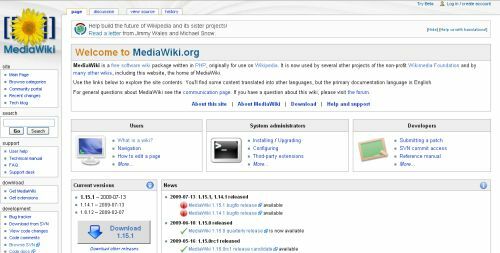 In this article, we will introduce free scripts to create your own wikipedia library. I think wikimedia library script is also used in wikipedia script. Very common and useful features are available and a complete library script. An open source, modern and powerful wiki app built on Node.js, Git and Markdown. Wiki.js runs on the blazing fast Node.js engine and is optimized to be low on CPU resources. It relies heavily on caching to quickly deliver content to users and makes use of the latest web technologies, such as WebSockets, to provide instant interactivity in the webpage. 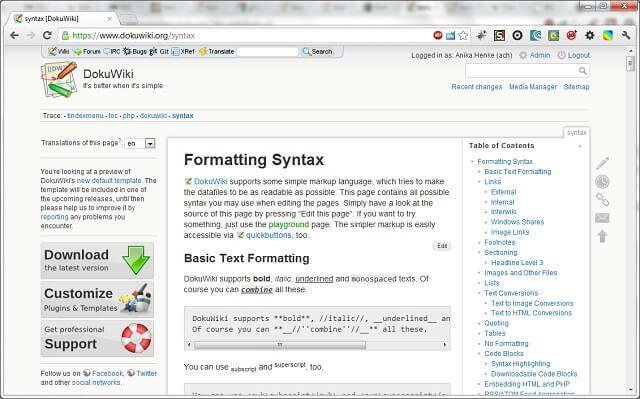 tiki wiki script is an open source and super wiki script like mediawiki. 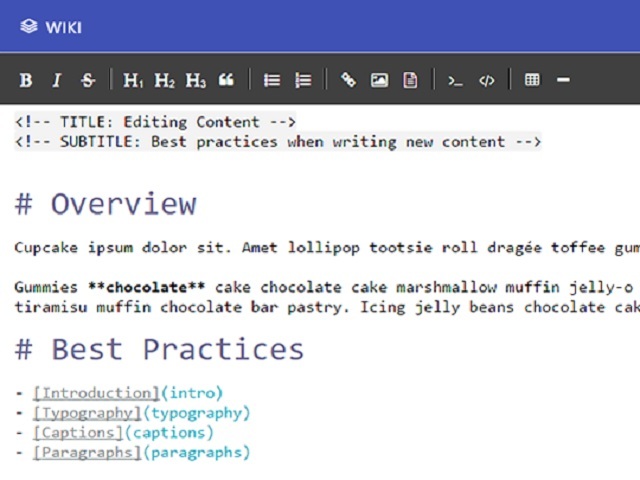 uses WYSIWYG editor to edit text. at the same time the control panel is also very successful.